THE SCOOP: Garden Beats is back and better than ever on 9 March 2019. Join in on the fun for their 5th anniversary! 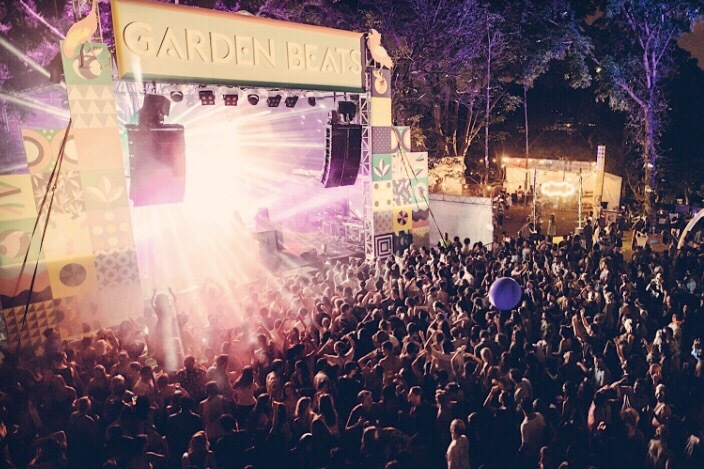 This year, Garden Beats will be broadening their range of music to Indie and R&B acts lncluding veteran English Indie band The Kooks and R&B acts including Alina Baraz and Masego. For the Electro fans out there, you’ll be groovin to the beats of Black Coffee (yes! ), Alie Farben and Coran alongisde Disco Funk artist Yung Bae. And of course, Singapore’s finest including Orio, Daryl C, Topping and Bongomann warming up the crowd with daytime sets. 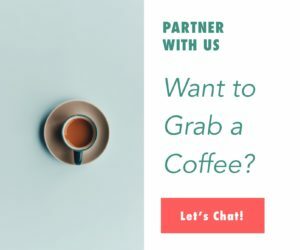 Along with the great tunes, you can explore their Culinary Fields and enjoy some talks which explore topics like Concious Eating and Sustainable Fashion. Head to the Garden Beats website for more info on what to expect at the festival.